An important part of our mission is helping our Ministry Partners have successful fundraisers. Within the next 8 weeks, we'll have helped 7 ministries with spring fundraiser. 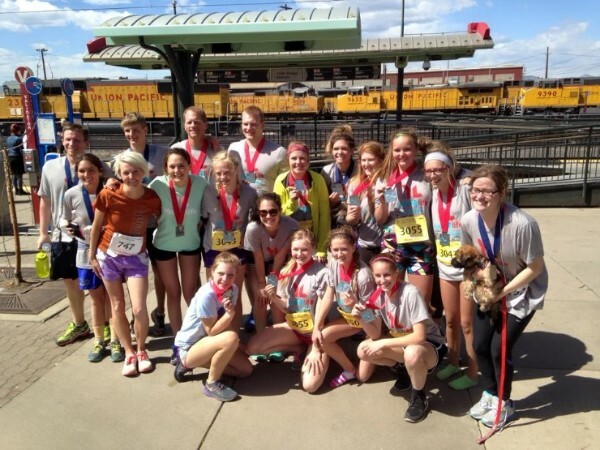 Here are a three unique Young Life fundraisers from around the country. We'll have 4 missionaries launching for the first time and 4 others returning to their mission field. We'll have 6 missionaries returning to the US for 4-8 weeks to visit family and their supporters. Please pray for logistics, safety, finances, rest and quality time with loved ones as our people travel to and from China, Albania, Turkey, Costa Rica and Mexico.